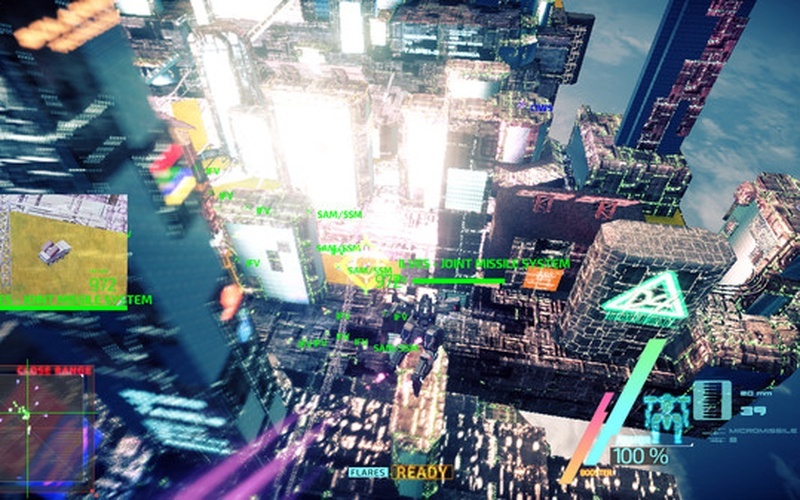 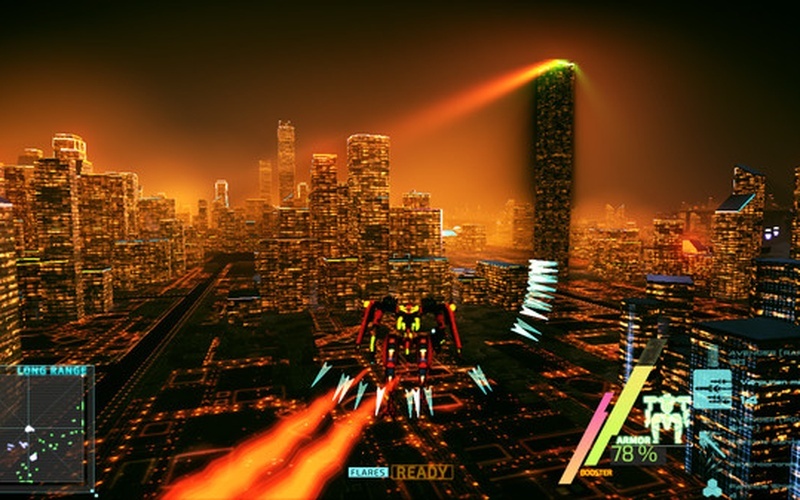 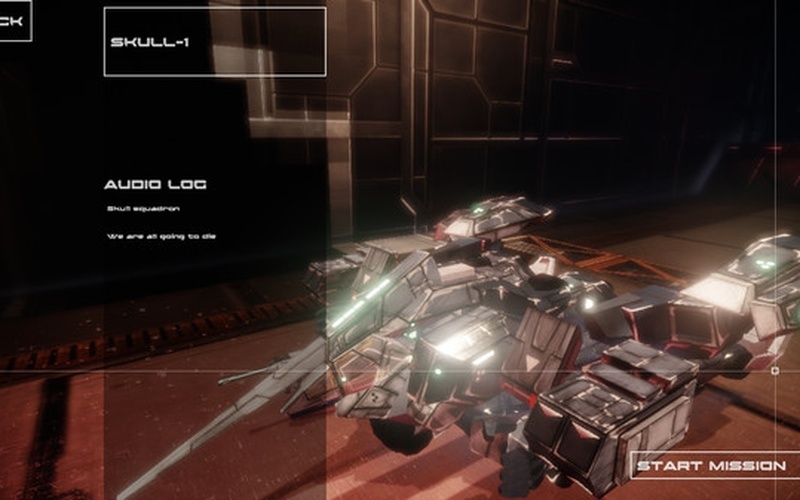 Project Nimbus is a high speed mech action game set in a post-apocalyptic world. 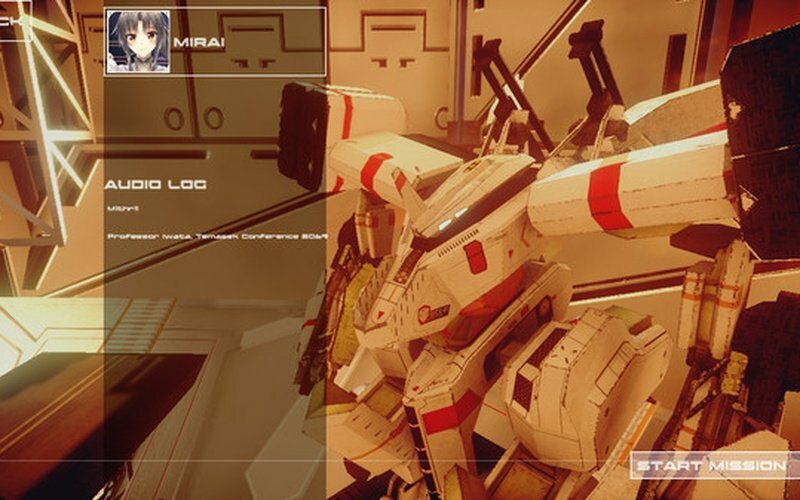 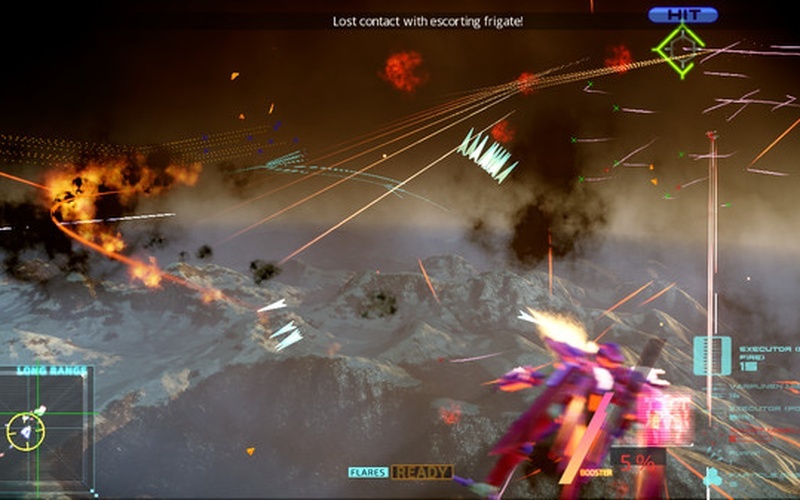 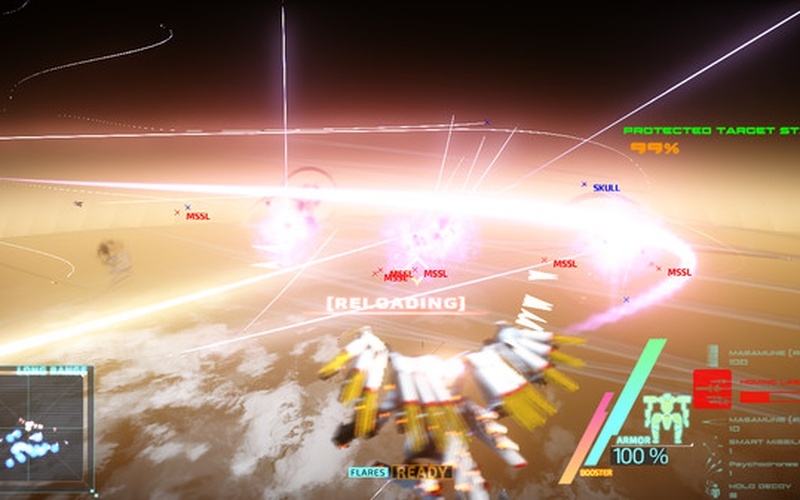 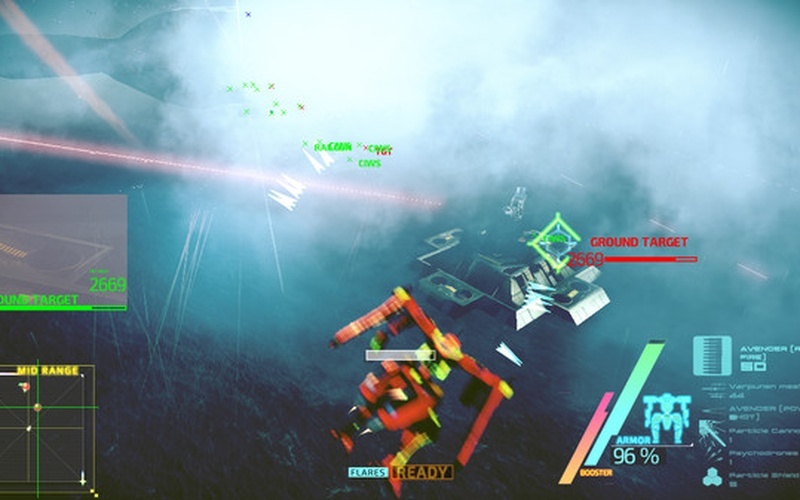 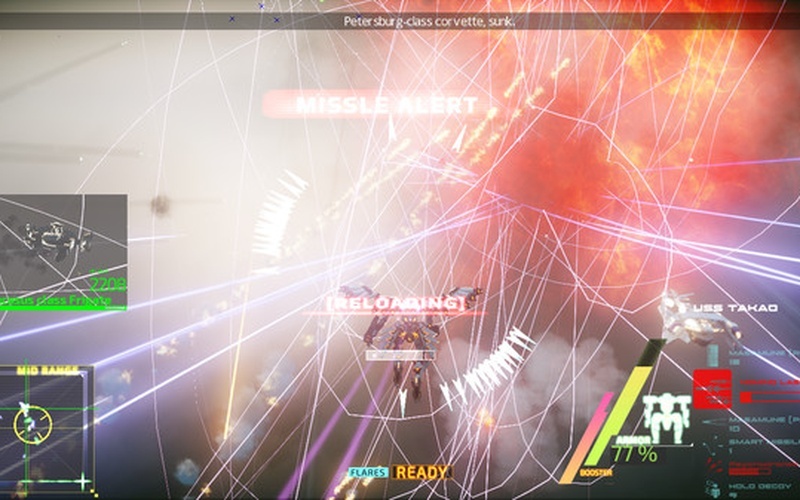 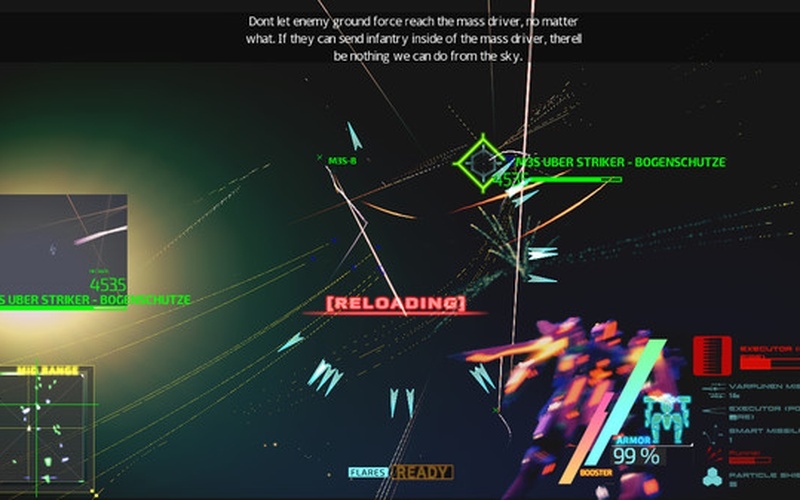 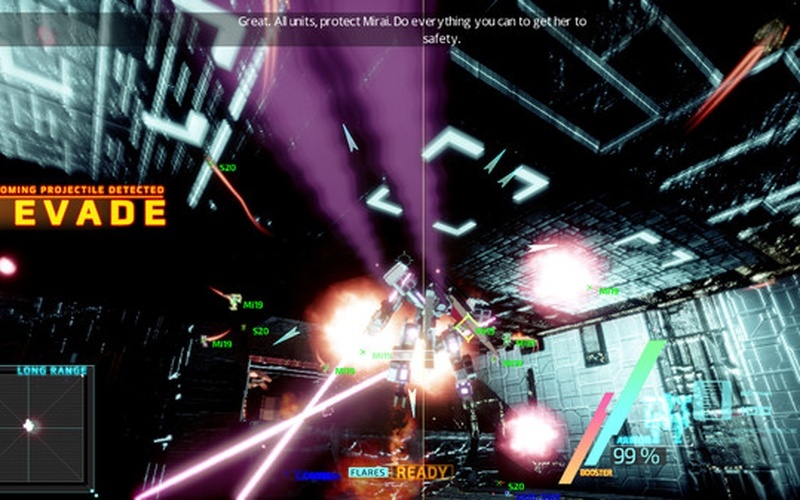 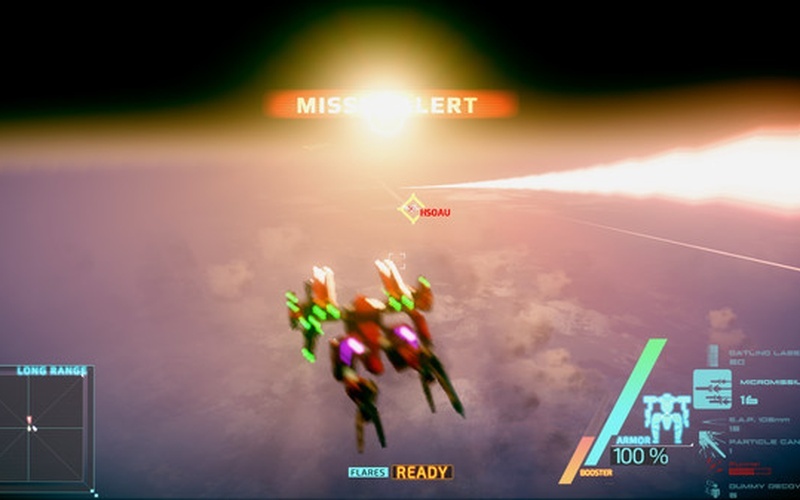 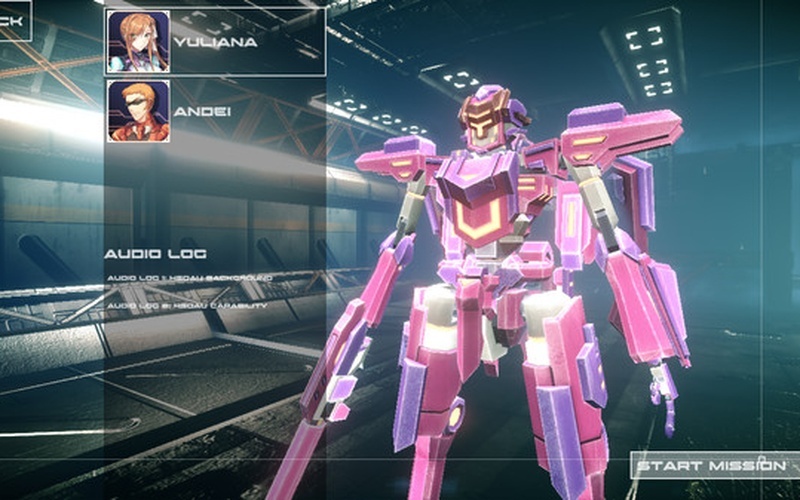 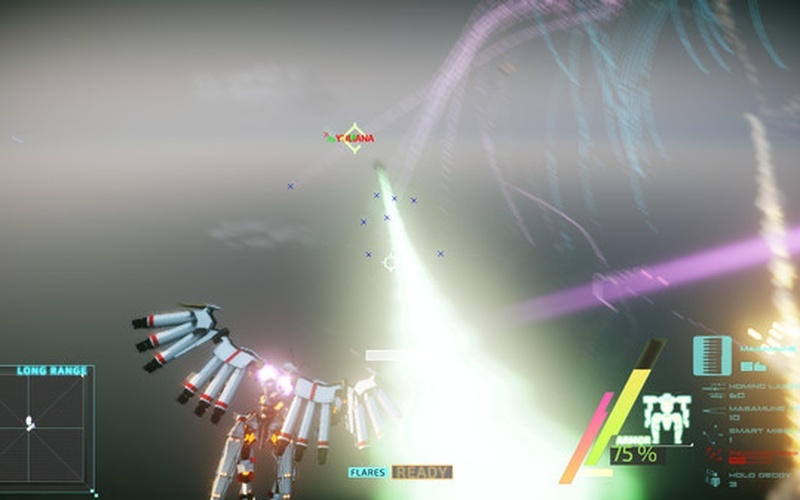 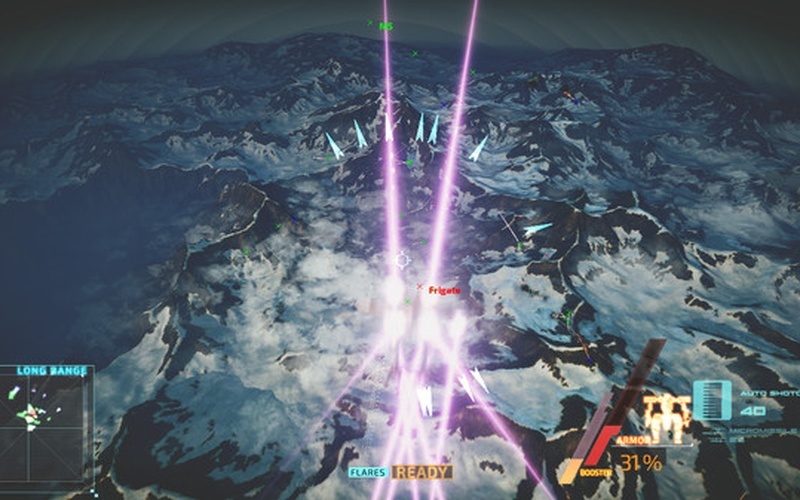 Players control 'Battle Frames' - humanoid battle suits armed with an arsenal of weapons. 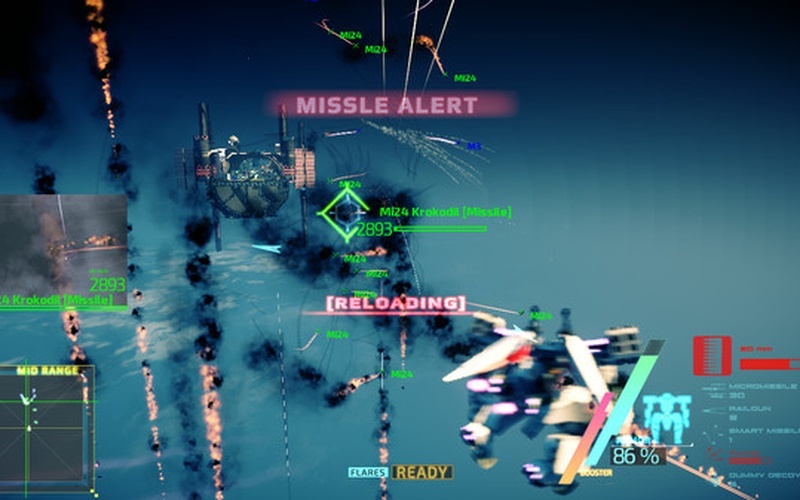 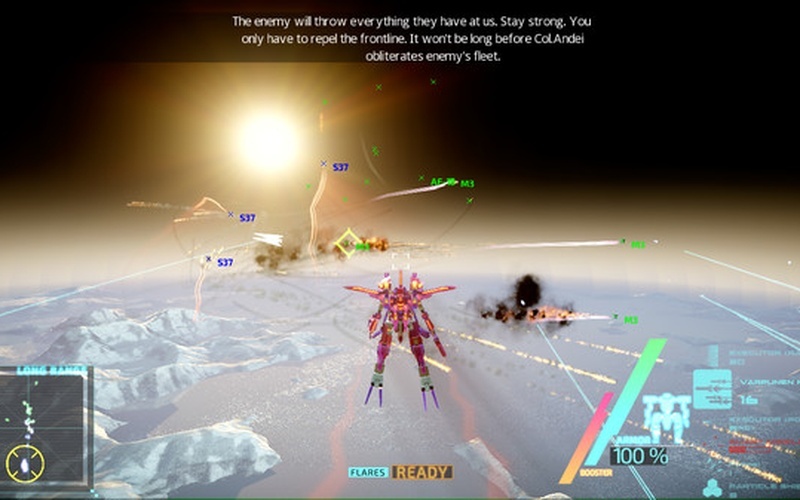 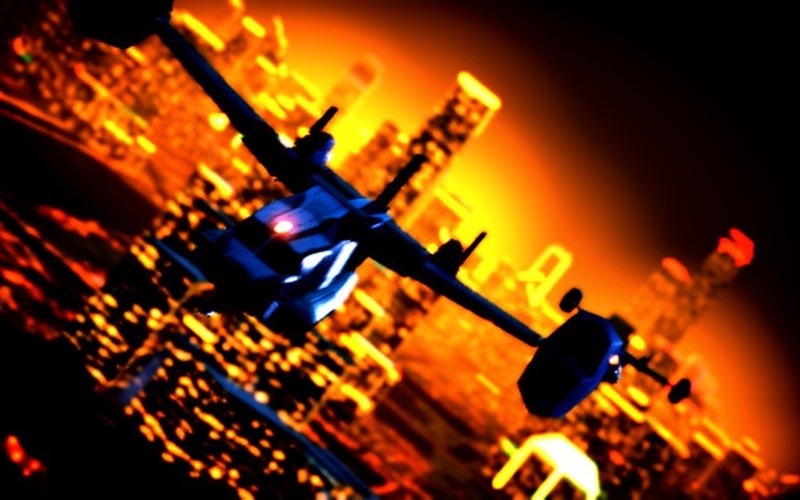 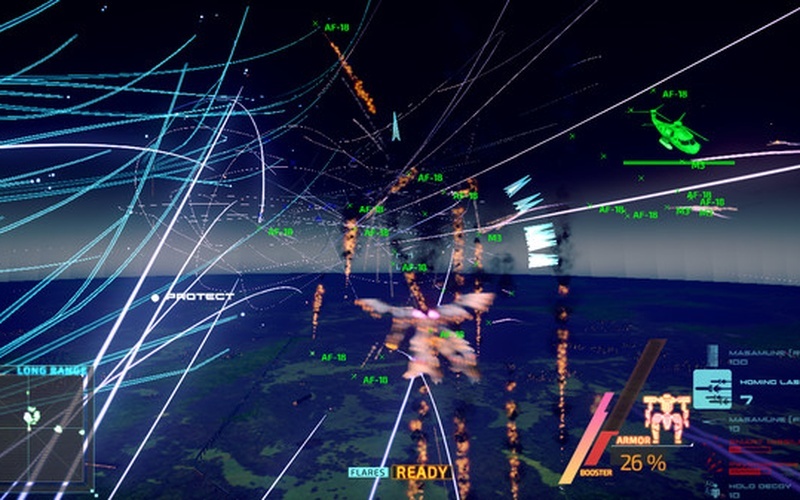 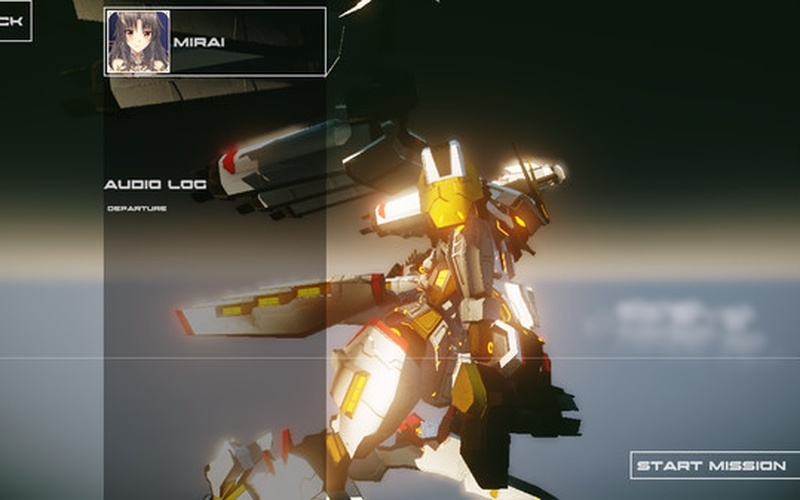 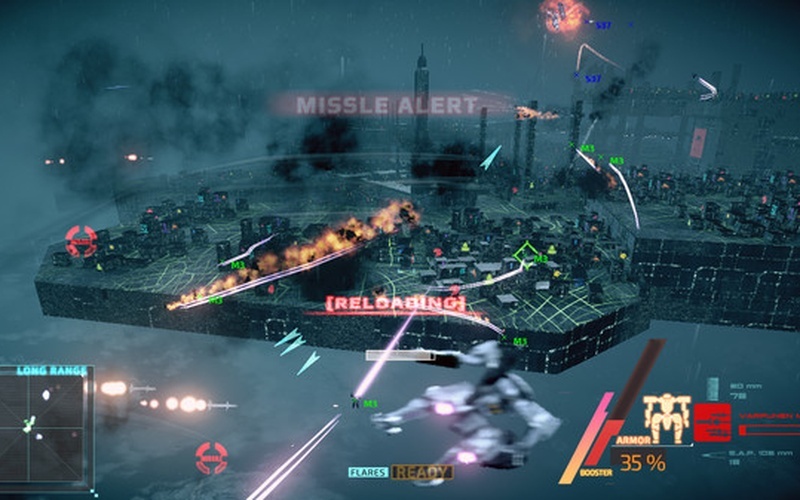 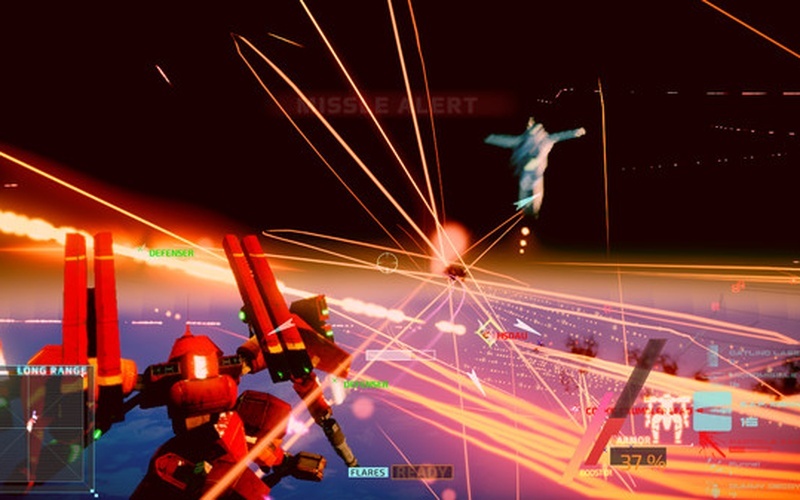 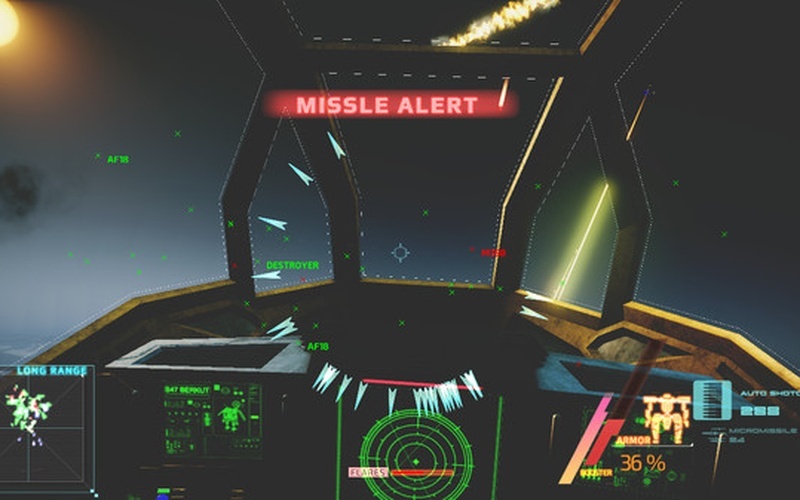 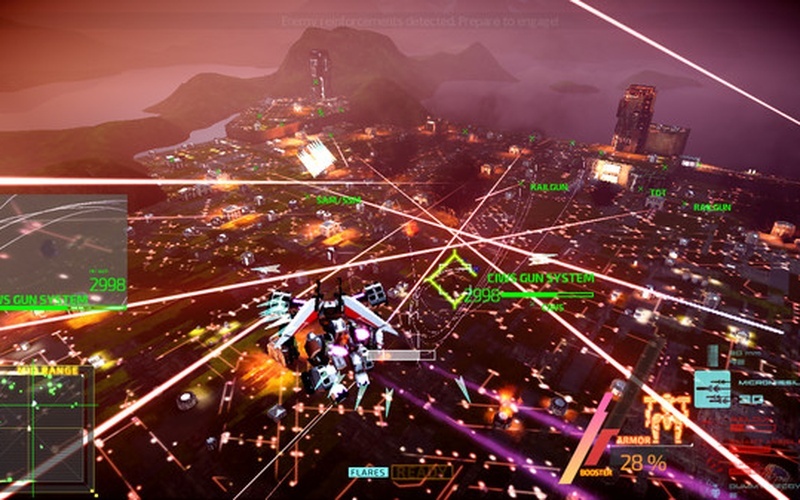 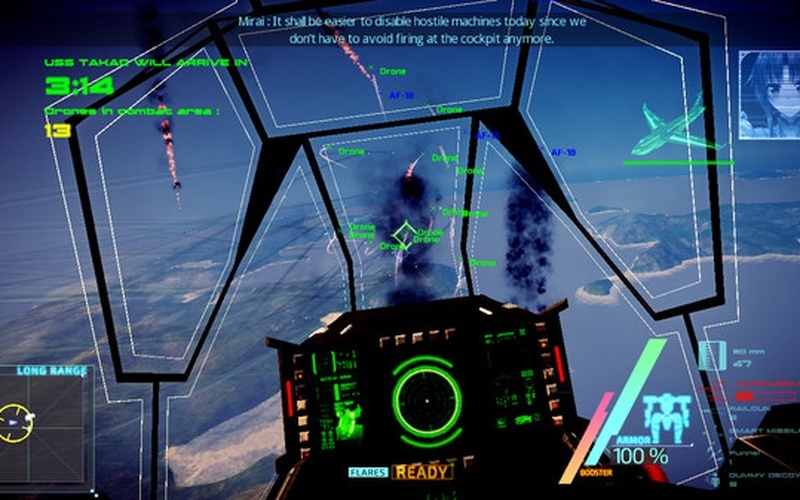 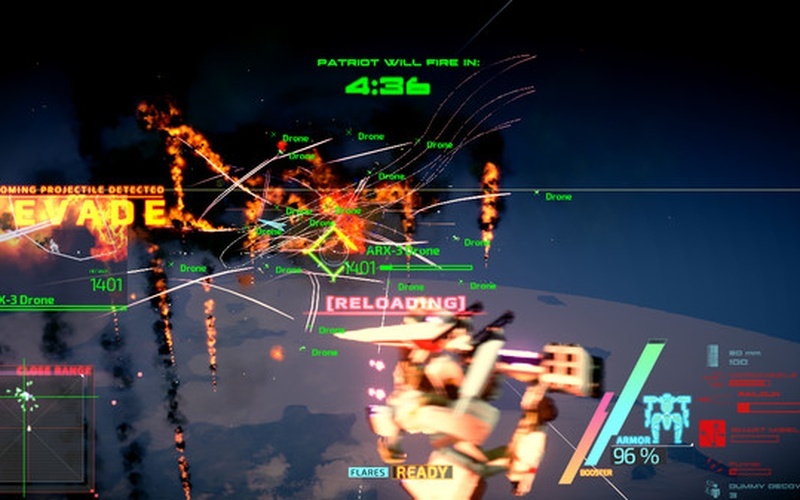 This is a mech game that lets you fly freely in the sky, dodge and intercept incoming missiles with machine guns, and fight armies of hostiles with every kind of modern weapon you can imagine. 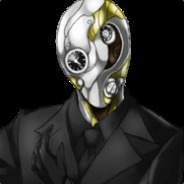 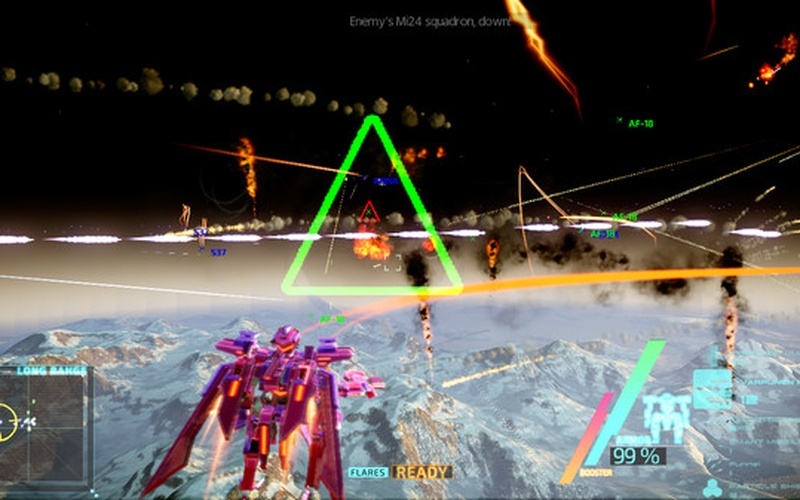 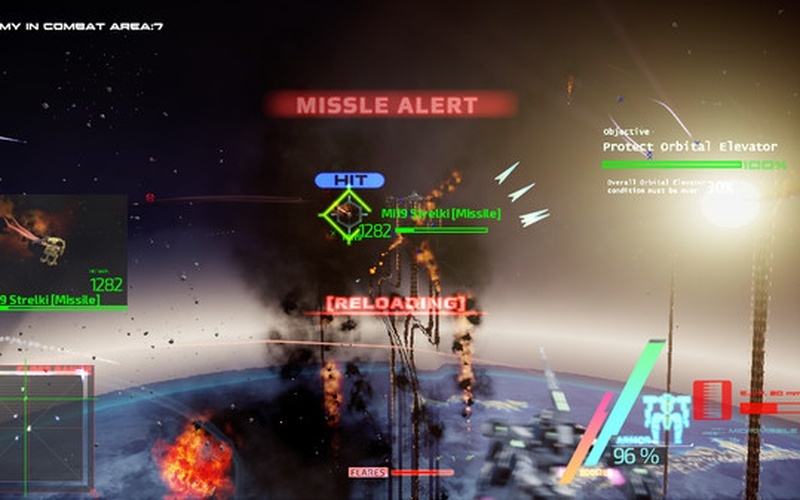 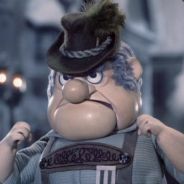 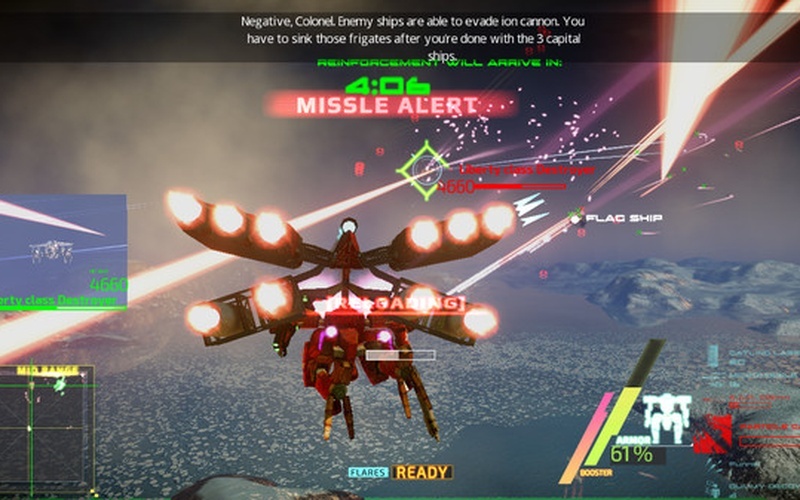 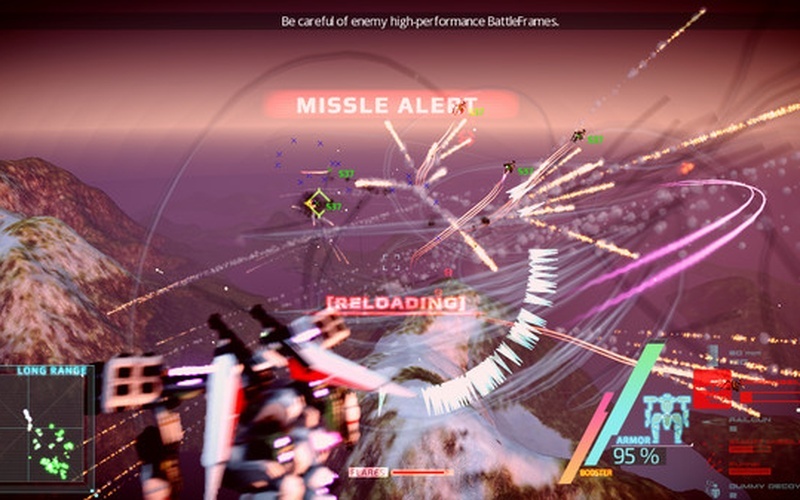 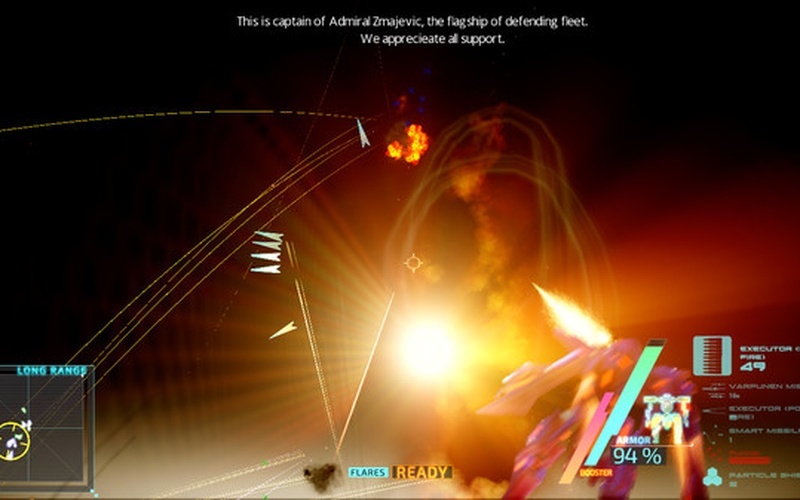 Battle against numerous powerful colossal opponents with the power to annihilate armies, engage ace Battle Frame pilots, each with their own unique fighting styles and stories.